An uneven floor is a melody to the feet — Friedensreich Hundertwasser (1928-2000), Austrian painter and most famous for his unconventional architectural design and colorful expressionist buildings. 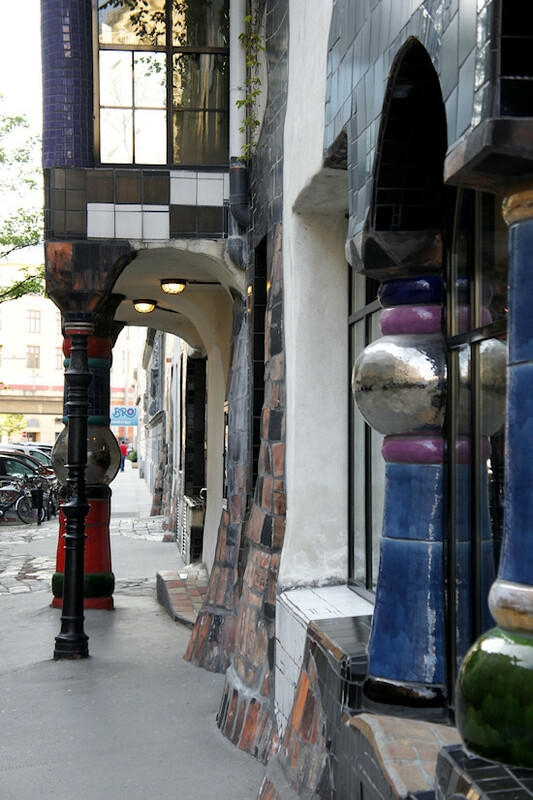 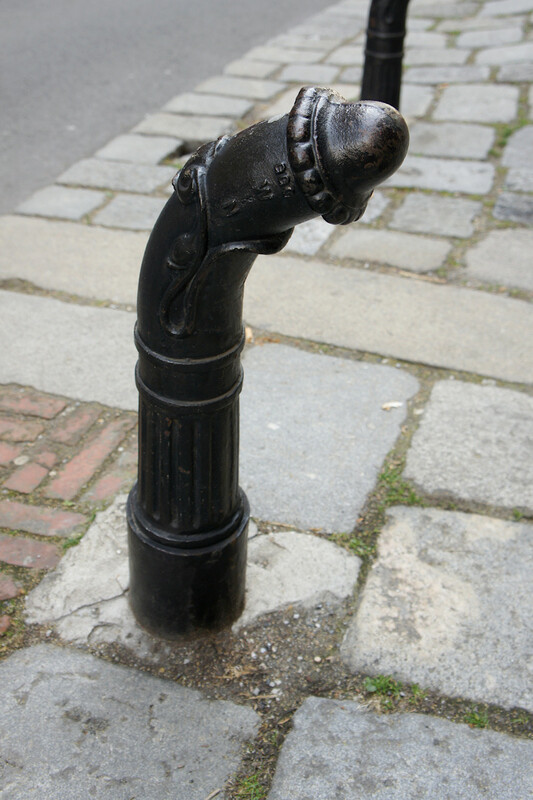 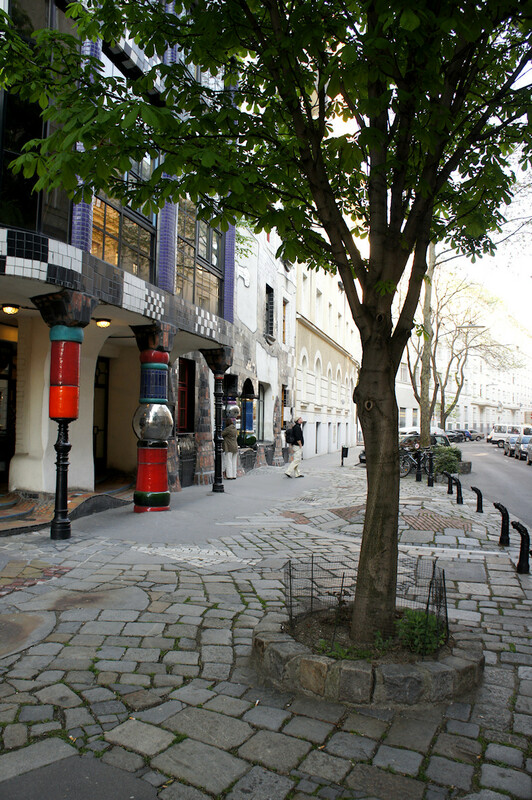 Hi, there are several buildings in Vienna designed by Friedensreich Hundertwasser (born Friedrich Stowasser), which you can visit and view from outside. 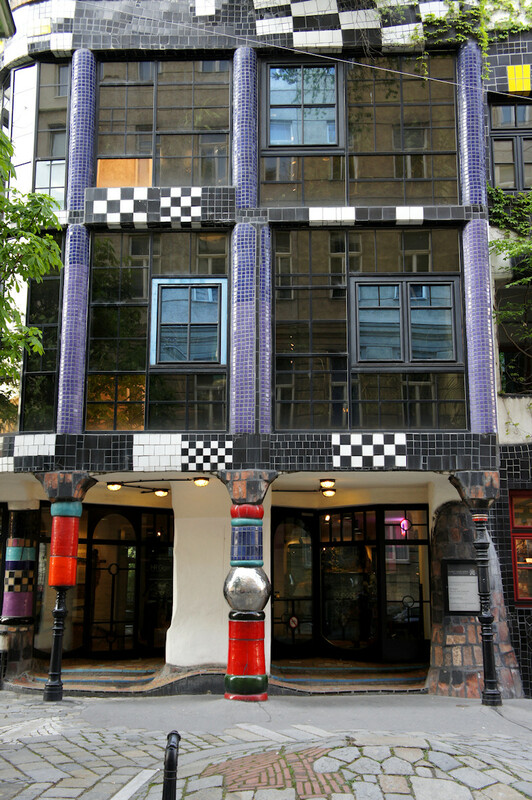 The most famous one is the Hundertwasser House, an apartment building in the third district and close to that is the Hundertwasser museum KUNST HAUS WIEN, where I have been lately. 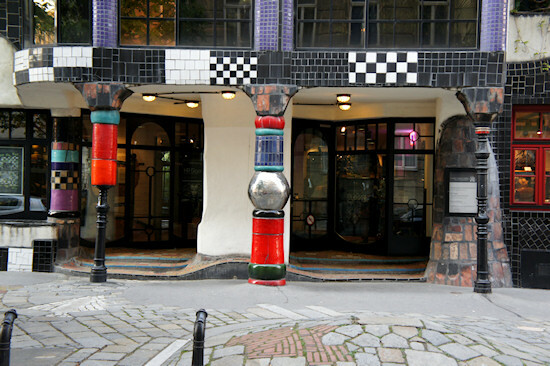 Another building, which is also very prominent by its colorful design, is the Hundertwasser Heating Plant in Spittelau. 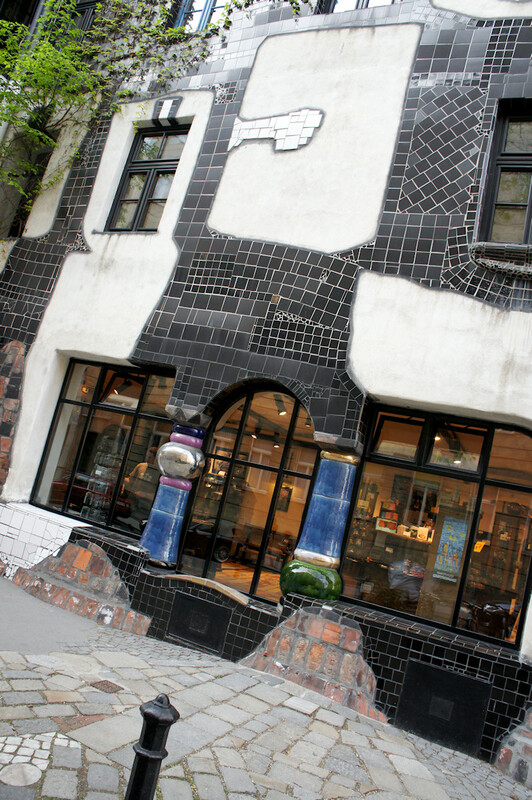 The museum celebrates its 20th anniversary this year and also features an exhibition about the artist Hundertwasser. 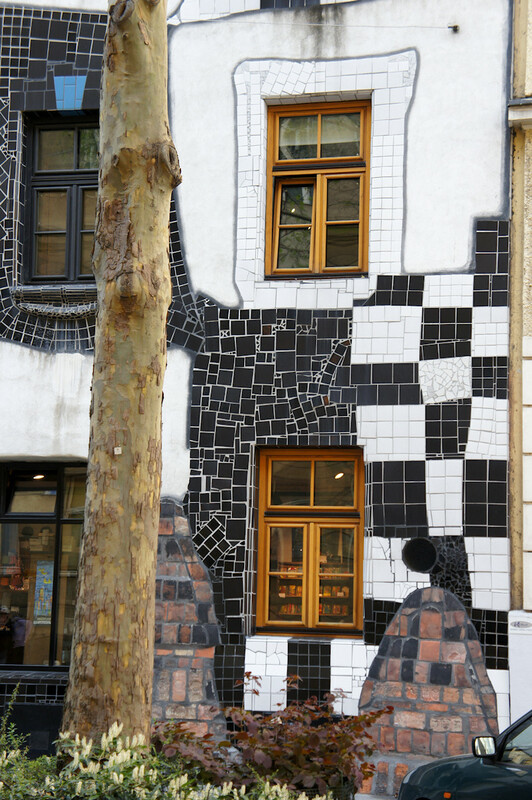 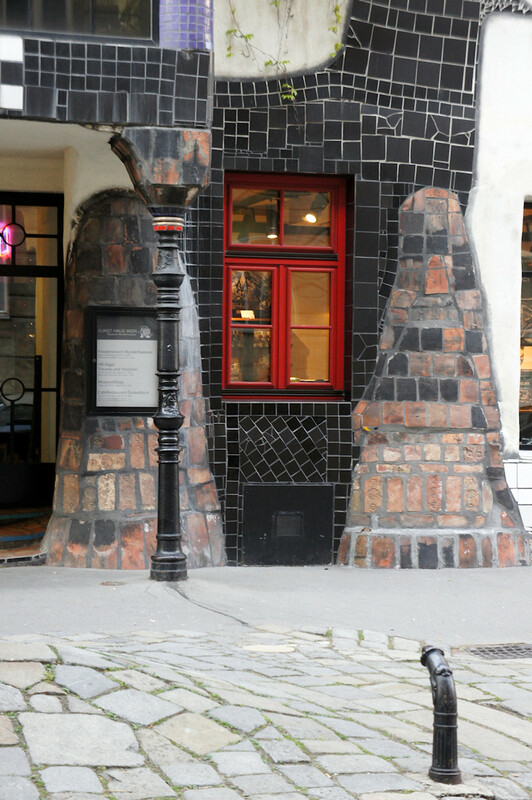 I recently visited the HR Giger exhibition in KUNST HAUS WIEN with some friends and made these pictures of the Hundertwasser museum building afterwards.